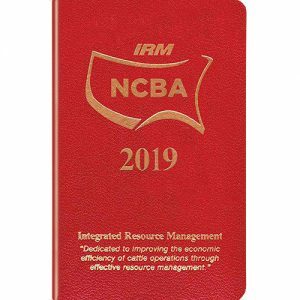 A pocket-sized recordkeeping tool from the National Cattlemen’s Beef Association, offered to cattle producers for more than 30 years, is now available for 2019. 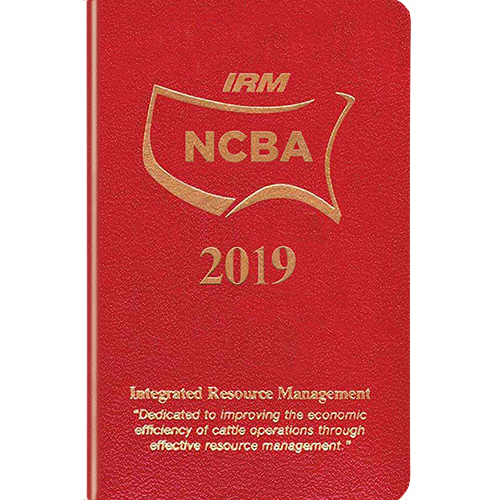 NCBA’s Redbook helps cattle producers effectively and efficiently record their daily production efforts, helping enhance profitability. The 2019 Redbook has more than 100 pages to record calving activity, herd health, pasture use, cattle inventory, body condition, cattle treatment, AI breeding records and more. It also contains a Producers Guide for Judicious Use of Antimicrobials in Cattle, Beef Quality Assurance Best Practices and proper injection technique information, as well as a calendar and notes section.